Camp Words Unspoken is a fun-filled experience for youths and teens who stutter to come together, to create memories and to foster friendships that can last a lifetime!! Who have speech fluency impediments will come together in Goshen, Massachusetts, for a fun, interactive learning experience, in a positive and friendly camp environment. Camp Words Unspoken is a program specifically suited for youths and teens between the ages of 8 and 18 who struggle with speech fluency. Located in the Hampshire County, Camp Words Unspoken is on a property which consists of several buildings and borders beautiful Upper Highland Lake on the edge of 1700 acre DAR State Forest. The camp offers a wonderful spacious place for fun, speech development growth while enjoying the beautiful outdoors. Professionals who engage in continuing education training opportunities towards aiding college graduate students in obtaining clinical hours in their field of study. Engage in a unique learning environment with youths & teens who stutter along side speech language pathologists. Graduate students will earn clinical hours as approved by their institution. Attention!!! 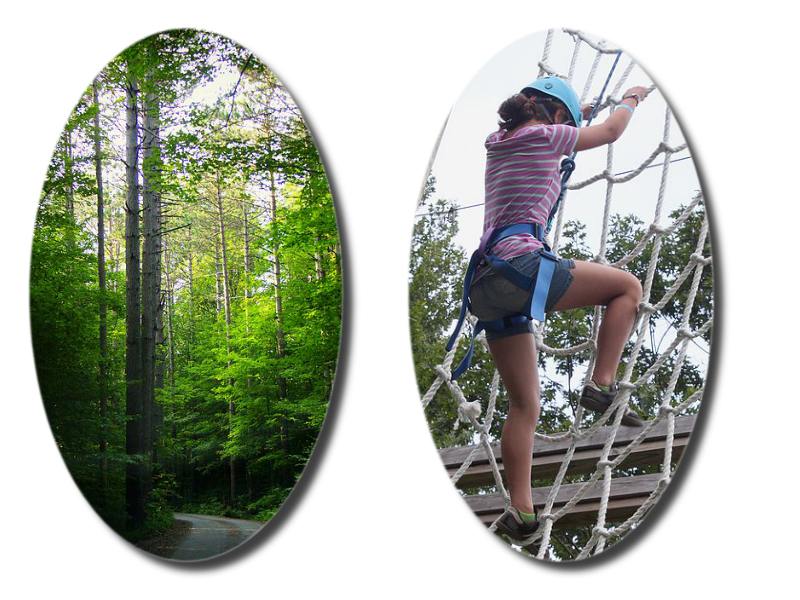 Camp Words Unspoken is seeking motivated individuals to volunteer in a variety of activities for the campers and staff. Cabins are equipped with electricity, bunks and mattresses. Centralized bathhouses with toilets and hot showers are located nearby. Visitors must bring their own bedding, towels and bathing supplies. Camp Words Unspoken consists of several buildings that spread out within a 52-acre area surrounded by 1700 acres of DAR State Forest. Buildings currently include the office, dining hall, multipurpose recreation hall, camper cabins, and bathrooms. Our camp facility is conveniently located Northwest of Northampton and features a beautiful site on a large lake, with a variety of local and on-site resources.